Every year, countless animals suffer deplorable abuse and neglect. Often, local shelters and rescue groups are saddled with the steep expenses of saving, sheltering, and caring for these animals in desperate need. 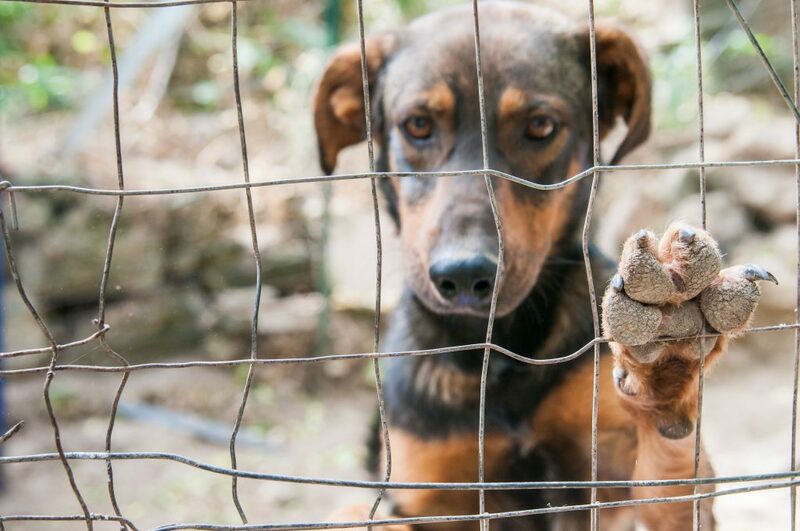 American Humane’s Second Chance grant offers financial assistance to help offset the costs of rescuing animals who are homeless or the victims of human cruelty. Our grant aims to advance and facilitate the lifesaving efforts that give animals a second chance at life when they have nowhere else to turn. Due to the overwhelming number of abuse cases nationwide, the Second Chance® Fund is offered only in select cases of animal abuse or neglect. Funding is awarded on a case-by-case basis.